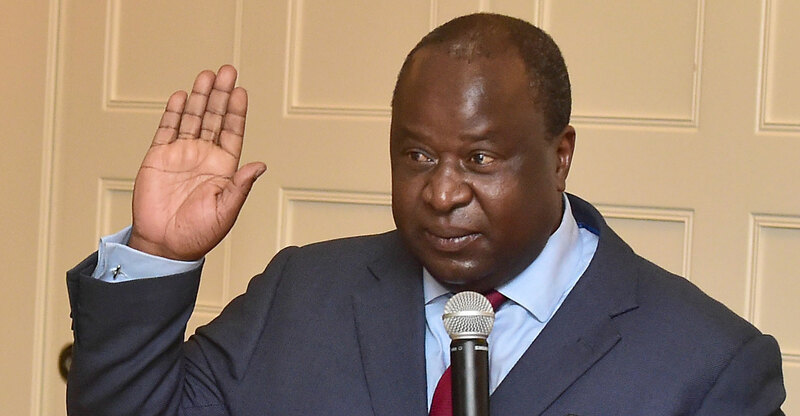 Finance minister Tito Mboweni said a discussion must begin on whether the government needs to retain control of all the assets it currently owns given the poor state of the national finances. Mboweni has asked public enterprises minister Pravin Gordhan for a list of non-core state assets and has been provided with an “extensive list”, he said while being interviewed and answering questions from callers on Power FM. Mboweni, a former central bank governor who took office in October, has repeatedly questioned the logic of holding onto loss-making state companies, raising the ire of the labour union allies of ANC that oppose privatisation. Mboweni said that the country should look toward merging its state-owned airlines to remove the need for duplicate boards and CEOs and could sell the explosives unit of state arms company Denel to AECI, a privately owned explosives company. The finance minister also said that a new commissioner of the South African Revenue Service will be appointed next week and a new board for the Public Investment Corp, which manages the pensions of South African state workers, will be constituted within two weeks. Both institutions have been embroiled in scandals. “I am on public record saying it is time for old people to retire and it is time for young people to run the country,” said Mboweni, 60.